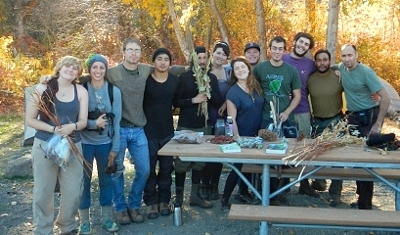 Welcome to the July 2014 eNewsletter from Alderleaf Wilderness College! 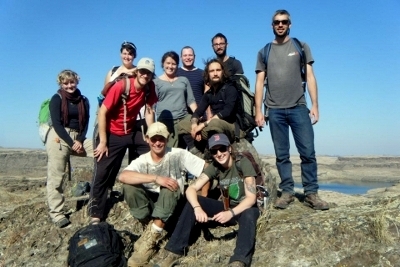 Students in our ten-month immersion program, the Alderleaf Wilderness Certification Program (AWCP), had an amazing year of learning and adventure. 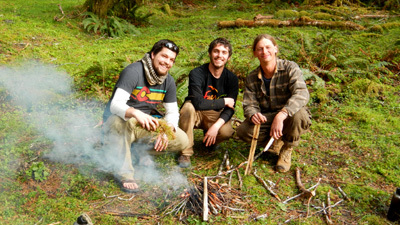 See the photo highlights (video slideshow) shown at the graduation of the 2013-2014 Alderleaf Wilderness Certification Program: Graduation Slideshow June 2014! 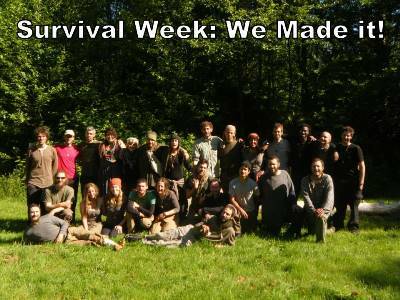 It seems as if survival shows are being introduced onto television networks with more frequency every season. We get a call or email almost weekly from a casting or production company looking to recruit our current staff, students or alumni for their new idea.